Located in the far southeast corner of the state, Oregon’s Owyhee Canyonlands is one of the most wild places in the entire country. Here, natural conditions prevail and much of the area looks today as it has for generations, if not millennia. In the Owyhee, the opportunity to unplug and recharge is unparalleled. A long cherished destination for rafting, hunting, and fishing and a well-known wildlife mecca, the Owyhee Canyonlands deserve the strongest possible conservation protections. Home to a living cultural richness for the indigenous Northern Paiute, Bannock and Shoshone tribes, these ancestral lands contain areas considered sacred. There are more than 500 known archaeological sites in the Owyhee, and the landscapes, rivers, fish, and wildlife here support tribal traditions and practices to this day. Unbelievable stargazing is a hallmark of the Owyhee Canyonlands. In the coming decade, scientists say it may become one of the last places to view the stars of the night sky and the Milky Way in the lower 48 without light pollution. From abundant camping to limited 'urban' accommodations, where to rest your head. Limited but lovely options to fuel your adventures. Helpful links, must-bring maps and other resources to get the most out of your trip. Oregon Natural Desert Association leads a group of local, regional and national groups that recognize the conservation, recreation and economic values of the area. ONDA’s goal is to protect more than two million acres of public land in Oregon’s Owyhee Canyonlands. 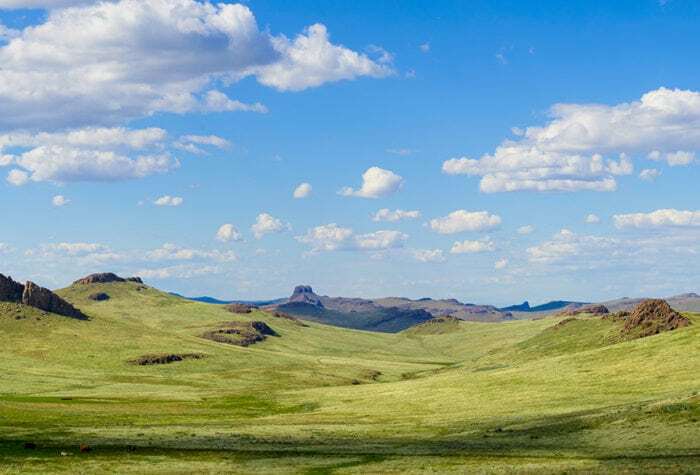 With strong protections in place, ONDA envisions an Owyhee where plant and animal communities flourish, wide-open spaces abound, and local communities thrive. Protecting the most special places within the Owyhee Canyonlands would safeguard its rich ancient history, healthy wildlife habitat, fascinating geology, and ample recreational opportunities. To learn more about our Owyhee Canyonlands conservation work, email Corie Harlan at corie@onda.org, or call (541) 330-2638. Please sign the petition urging our elected leaders to help permanently protect Oregon’s spectacular Owyhee!